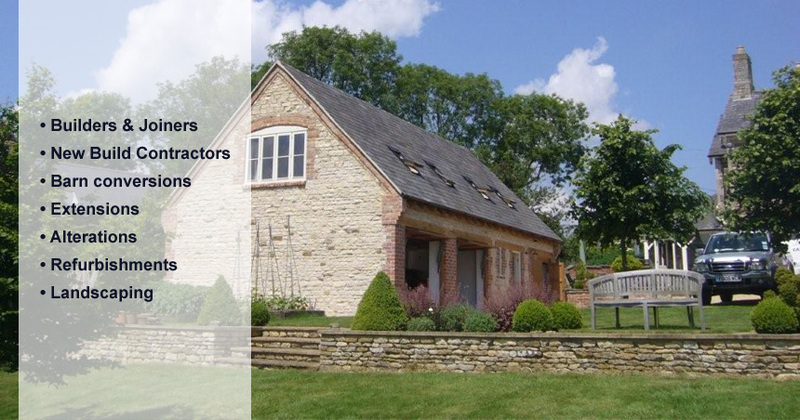 Established in 2001 by Building Surveyor James Dodson, Rutland Building Services undertake construction work, ranging from small to medium sized alterations of local properties, to handling much larger domestic and commercial developments. 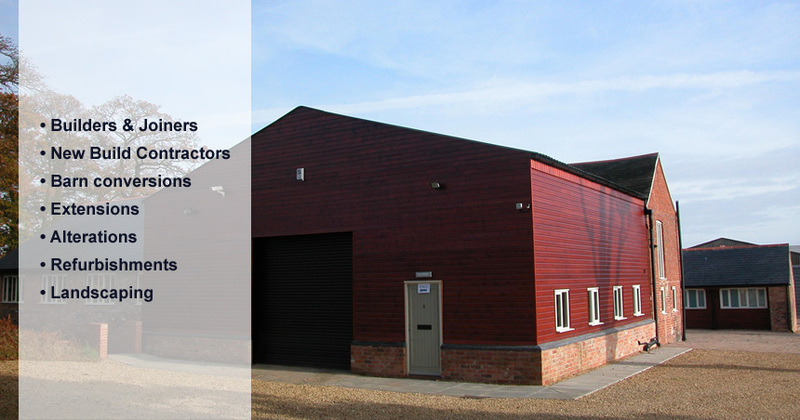 Over the last ten years, Rutland Building Services has built an excellent reputation. Our success has enabled us to take on more ambitious contracts. Rutland Building Services have projects which vary from domestic alterations and refurbishment works for local Charity Housing Associations, to barn conversions, ecclesiastical works, maintenance and repair of listed properties, right through to new build contracts, including private dwellings, industrial units, and agricultural developments. The majority of our work comes from personal recommendation from previous Customers; our reputation is such that we are frequently employed for repeat business. We pride ourselves in our Customer-driven working practices, with a high level of communication for the entirety of all projects. 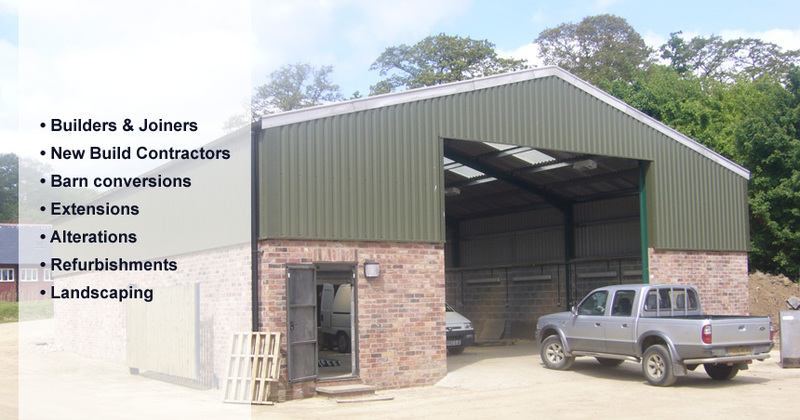 This ensures that our highly skilled work force and long established list of trusted Sub-contractors are looking after the Customer’s requirements. 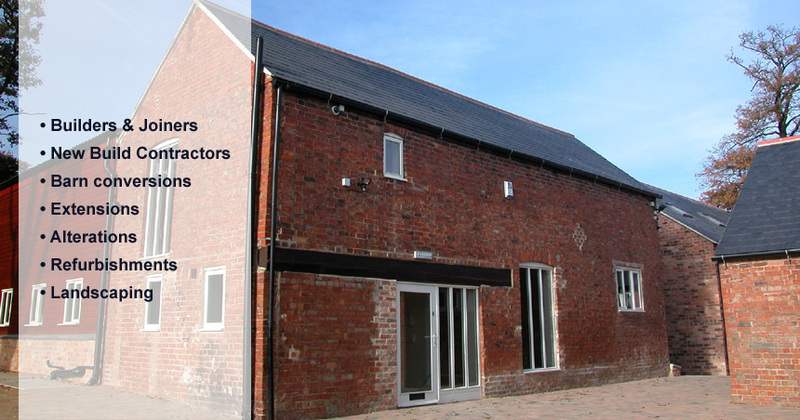 We feel that communication is vital, so that the expectations of the Customer are met, and there is a consistent point of contact throughout any size of construction project. 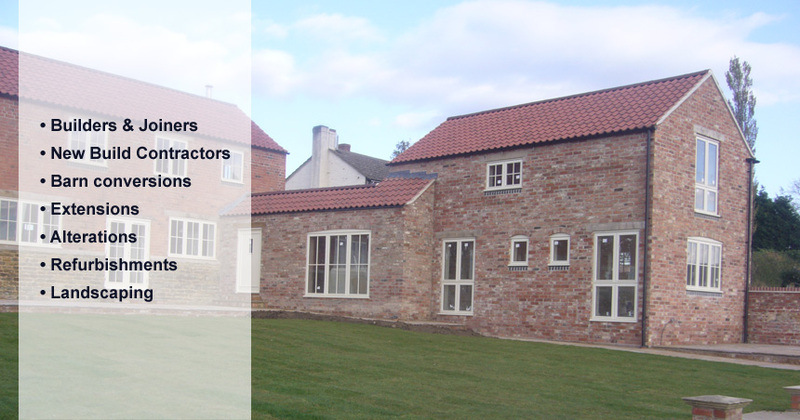 We offer a “turn key” service, which gives our Customers the luxury of a complete service, from the first idea at the drawing board, to their finished drawing room, in a home built ready for the customer to move into. Everything is completed down to the cabinets and carpet. 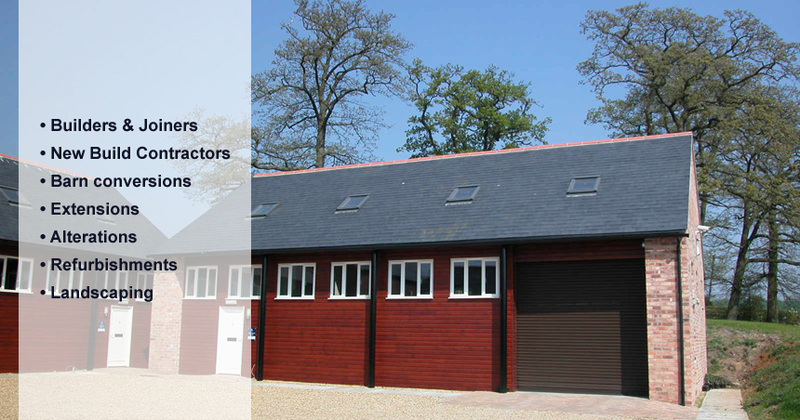 Barn Conversion to create Five Bedroom House with integral garages, stabling and two storey annex.